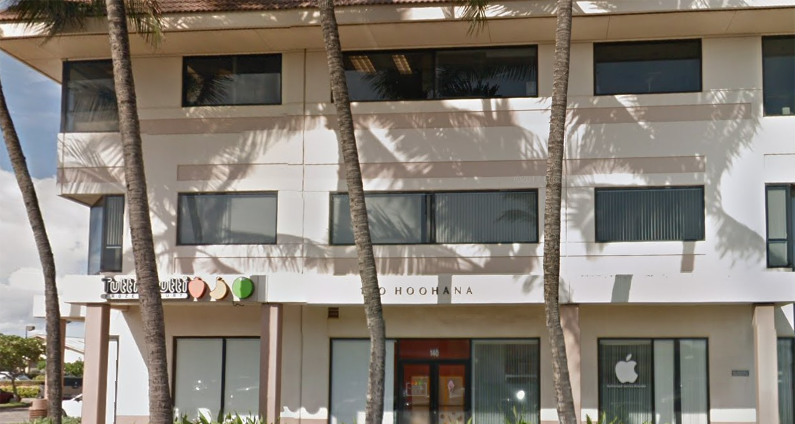 Maui Dentistry | Kahului Dentist | Lance D. Ogata, DDS, Inc.
Everything Begins with a Healthy, Happy Smile! 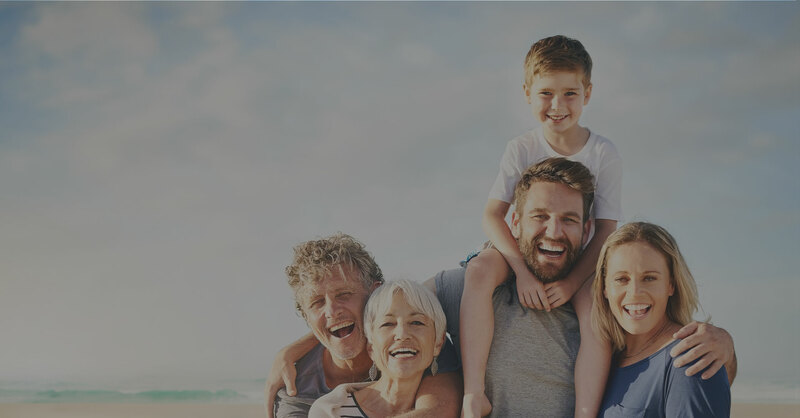 For over three decades, Dr. Lance Ogata has practiced dentistry that addresses the needs and concerns of his patients, before anything else. Your priorities are our priorities. As your oral health provider, we’re committed to ensuring that your concerns are always at the forefront of everything we do. We believe that a healthy smile should be just as beautiful as it is strong. That’s why we choose to incorporate quality cosmetic materials and services that enhance your appearance — and boost your self-confidence. For New Patients, please take a moment prior to your scheduled appointment to use the link below and complete both the New Patient Registration and Medical History forms. 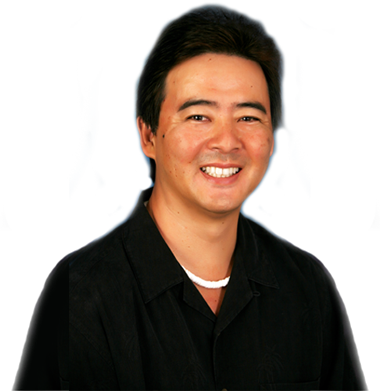 Dr. Ogata and our Maui dental team is committed to see that your concerns always come first. The better you communicate your vision and needs with us, the better we can assist you in ensuring that they’re met.